Nice 10 acres with approx. 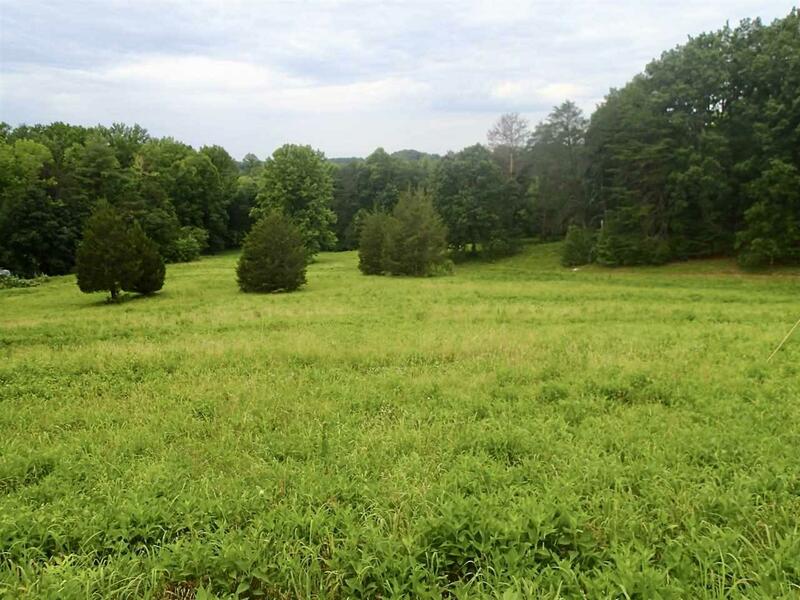 5 acres in pasture within 20 min drive to TIEC/Columbus/Rutherfordton/Upstate SC Area-Great Location! Excellent small farm or country home potential with several potential home and barn sites to take advantage of existing grass and terrain. Paved road frontage gives easy access to multiple entrances. Stacey Rd. is a dead end road with very little traffic. Wooded and grassed areas in addition to streamside areas combine to make excellent site for home/farm options. 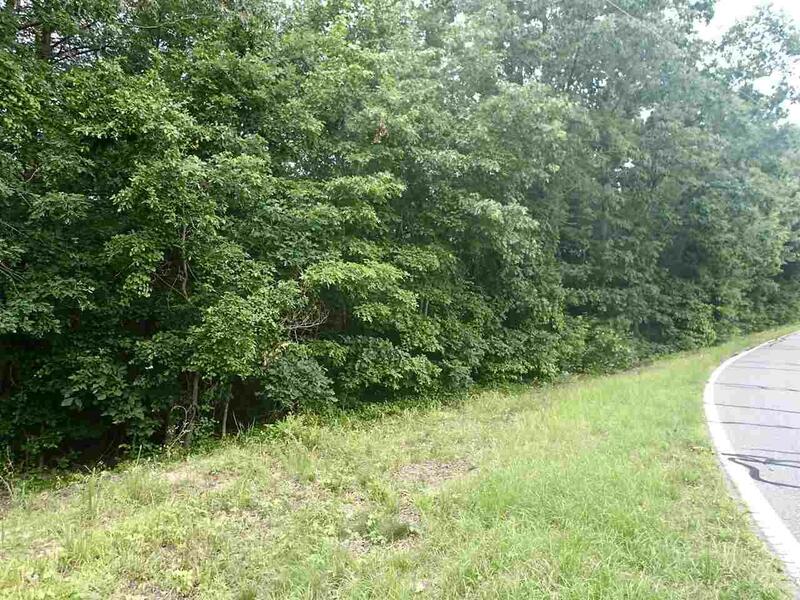 Nice 10 acres with approx. 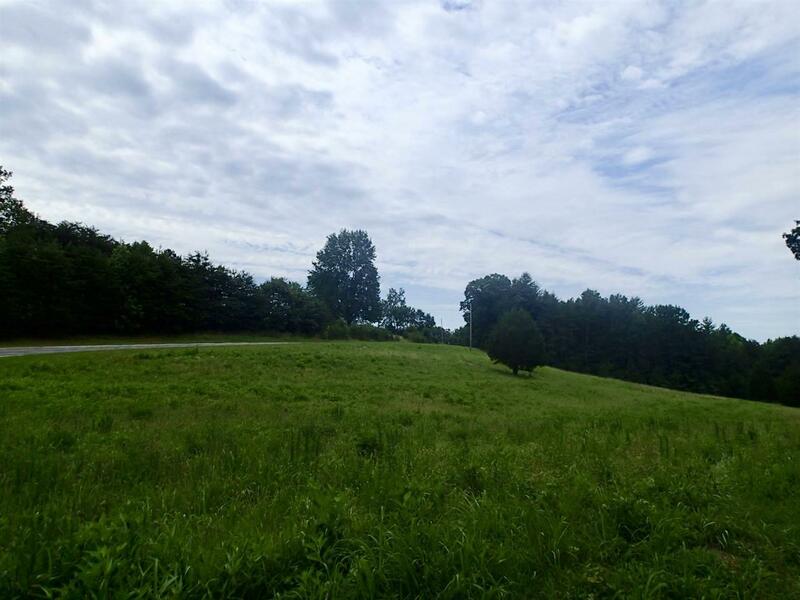 5 acres in pasture within 20 min drive to TIEC/Columbus/Rutherfordton/Upstate SC Area-Great Location! Excellent small farm or country home potential with several potential home and barn sites to take advantage of existing grass and terrain. Paved road frontage gives easy access to multiple entrances. Stacey Rd. is a dead end road with very little traffic. 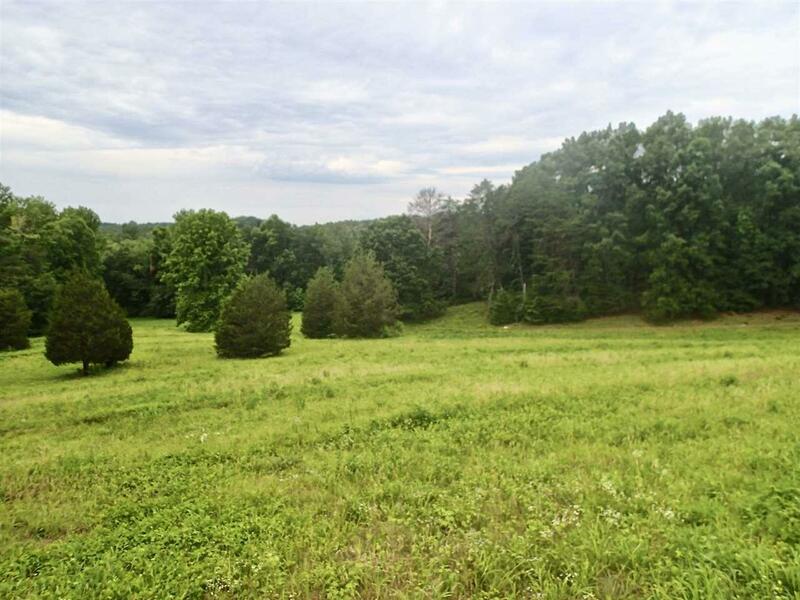 Wooded and grassed areas in addition to streamside areas combine to make excellent site for home/farm options.